We provide companies with a simple but effective method of sourcing university resources (academics or students) directly to work on their short term projects. 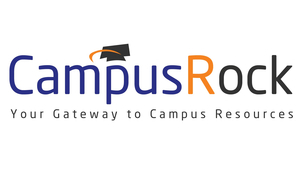 CampusRock is your gateway to campus resources. Businesses can find campus resources to support their projects and research activities. Whether you need an experienced academic or student you can connect with them here. For academics and students CampusRock provides global reach and removes the traditional red tape and delays when trying to find academics and students through your local educational institute. We also support registration for Education Institutes who wish to oversee project activity and upload their Business Facing Services. Two model exist depending on the Servie requirement. 1. For Companies seeking Project resources a % fee (capped) model on successful completition of projects milestones. 2. 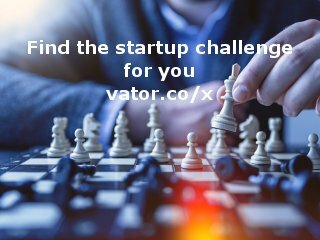 For Resources who seek company collaboration on projects and services a advertising fee applies. Innovative Work Flow and Billing Management Module supports Project Management through from the Initial Contact, Creating the Statement of Work, Milestone Execution and Billing.